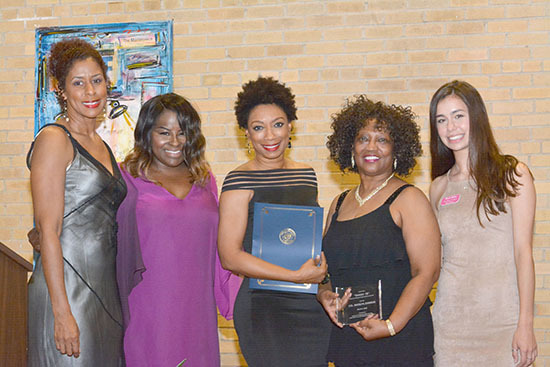 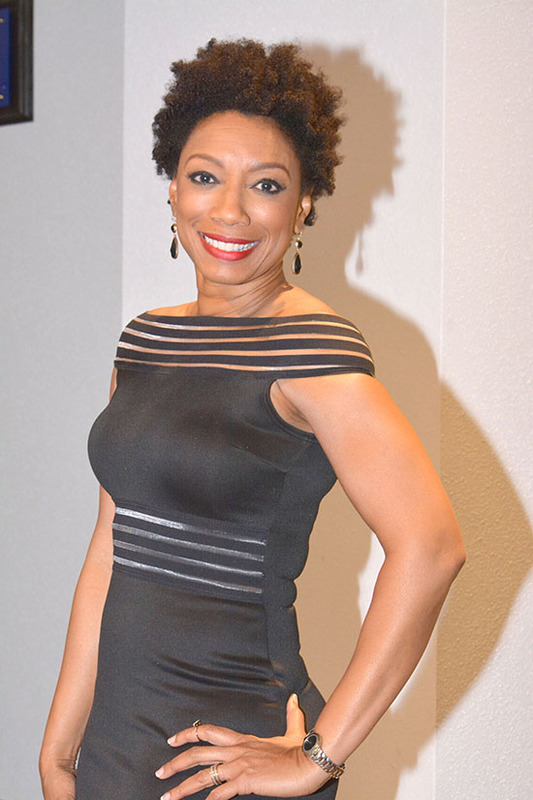 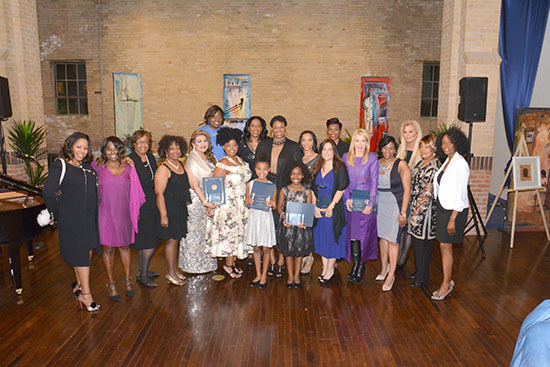 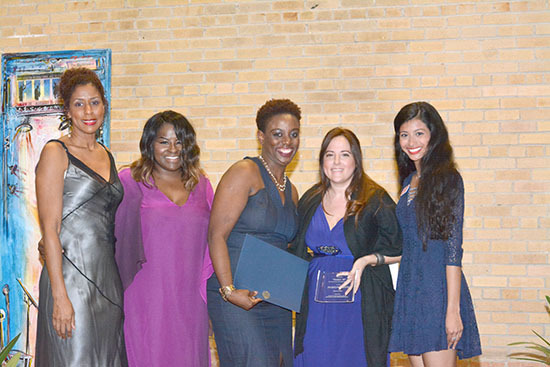 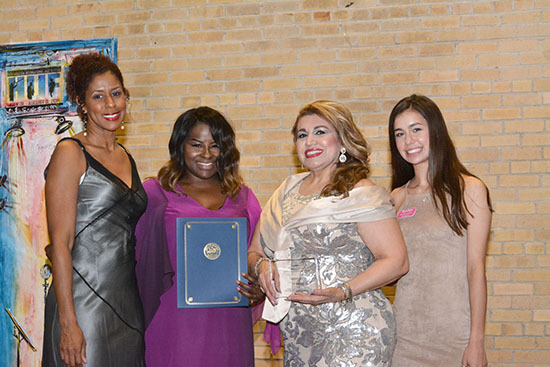 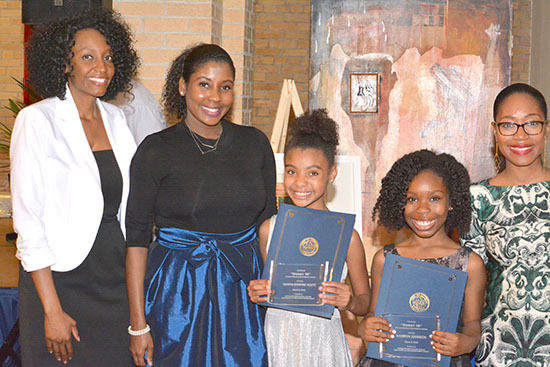 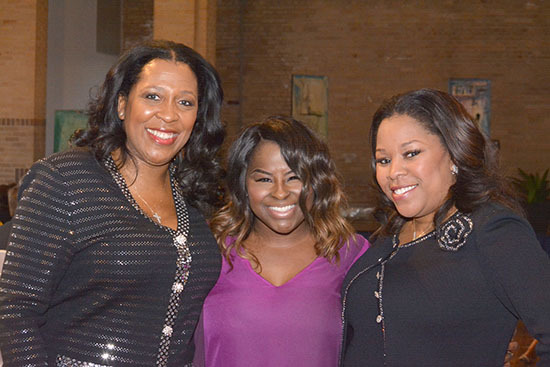 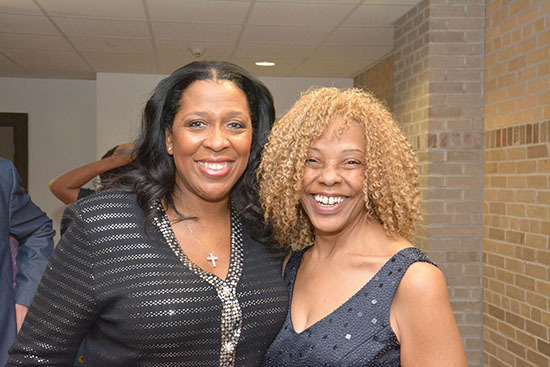 The Mistresses of Ceremonies were Damali Keith (FOX 26 News) and Kim Roxie (LAMIK Beauty). 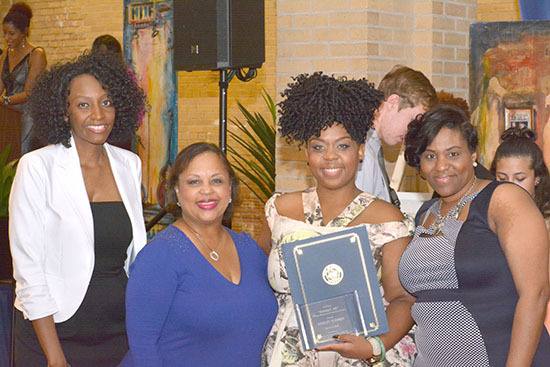 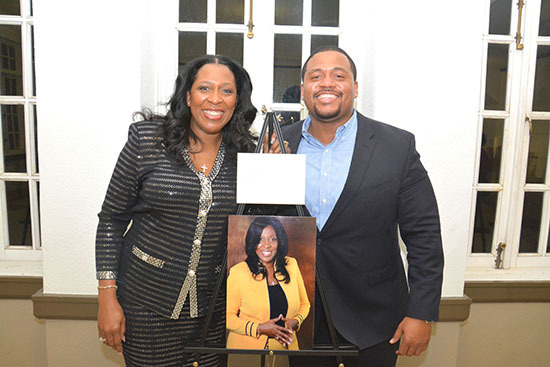 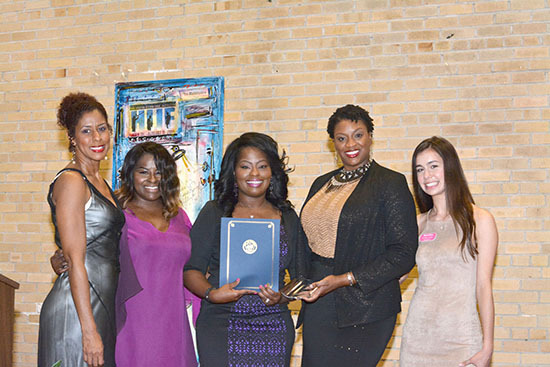 U.S. Congresswoman Sheila Jackson-Lee phoned in to wish congratulations to all of the honorees, and a Certificate of Congratulations was given to all of the honorees from the City of Houston. 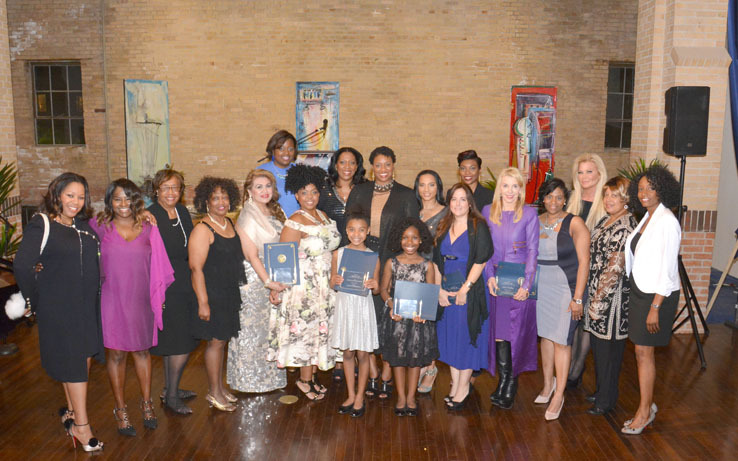 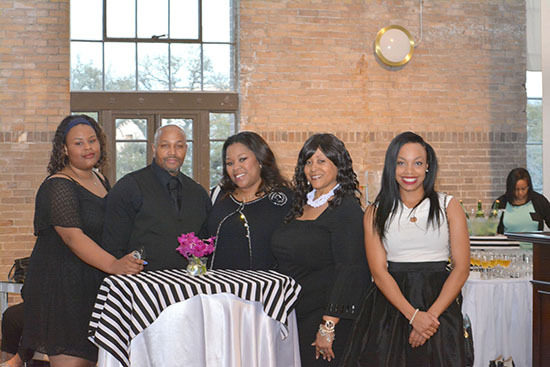 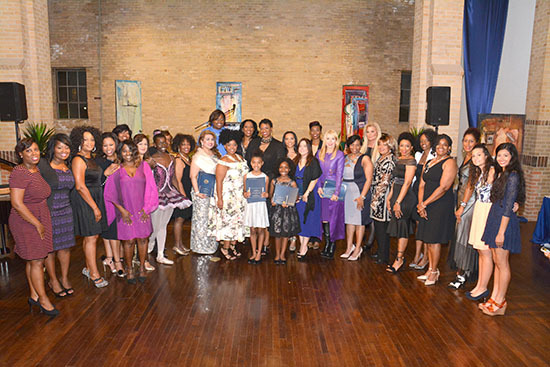 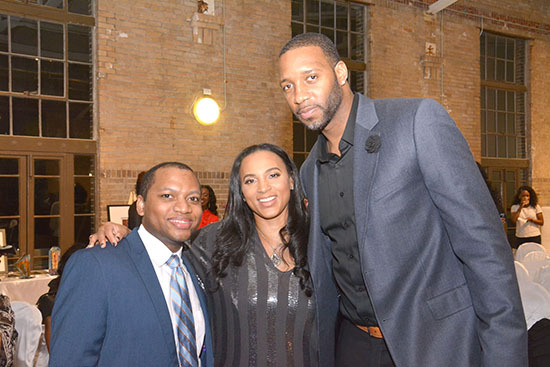 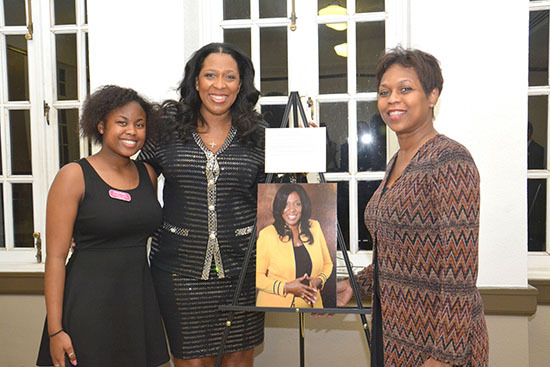 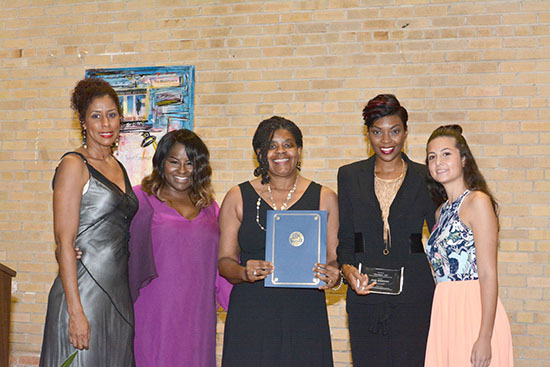 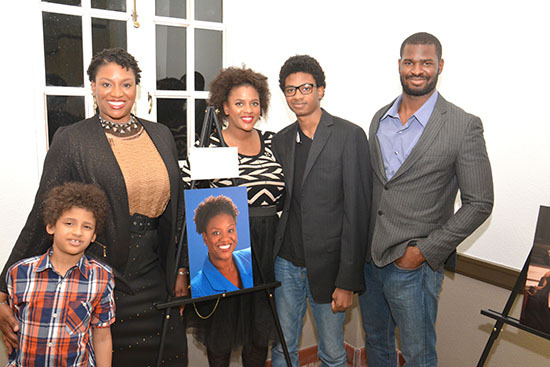 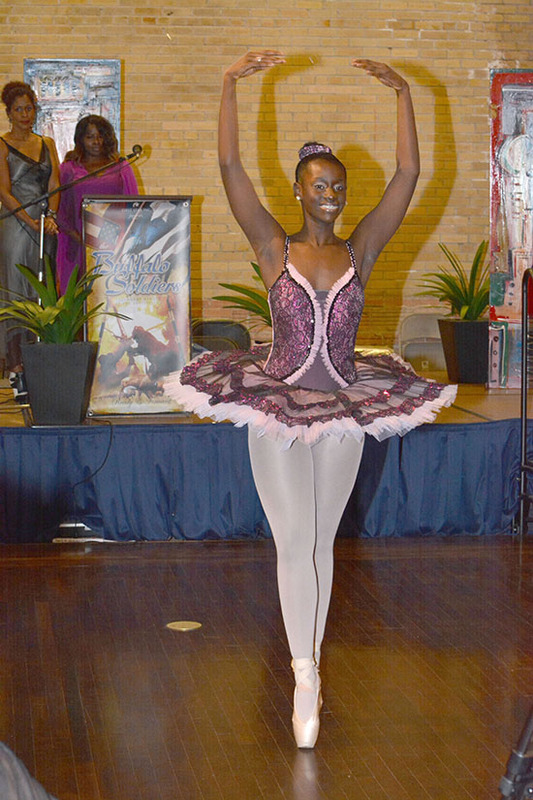 The “Sweet 16” ceremony included a photo exhibit of the honorees, networking, theatrical and musical entertainment and the awards ceremony. 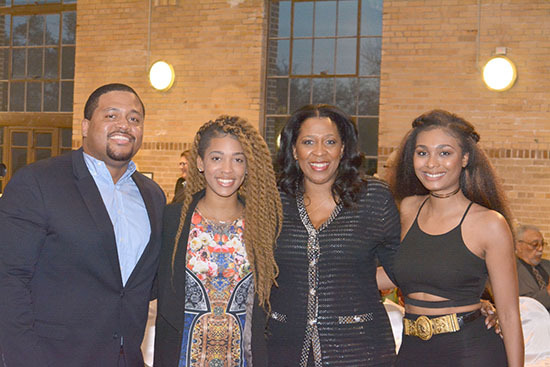 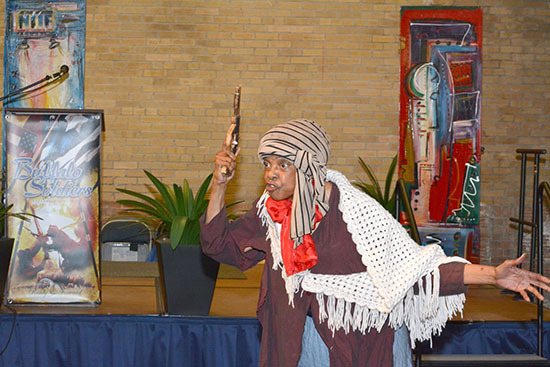 All proceeds and donations from the event benefit the Buffalo Soldiers National Museum.